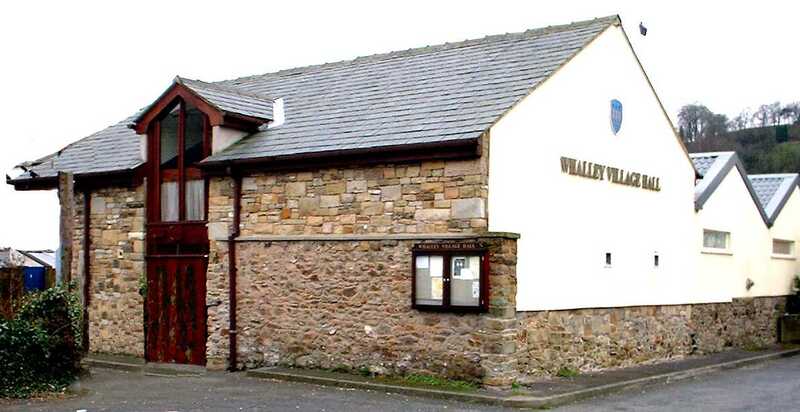 Whalley Village Hall exists for the benefit of the inhabitants of Whalley and neighbourhood by associating with voluntary and other organisations, in a common effort to advance education, social welfare and recreation and with the object of improving the condition of life for said inhabitants. The Village Hall is not permanently manned so please do not send us any 'snail mail'. You can, however, use our postcode, 'BB7 9TD', with your SatNav. Click on 'Where We Are' to see where we are. We have very limited parking, although (free) on-street parking is normally available on Accrington Road and in the village, but please park safely, sensibly and legally! We are constantly looking for volunteers, so if you would like to help or join our committee, please - please - please contact us on 01254 822350 or send an email to the address below.